Candy is a much-loved sweet confectionary around the world by people of all ages and other social groups. As much as it is significant for them to taste great, how good they look and what types of audience do they target through their custom designs, plays a great part in their demand and popularity among potential buyers. 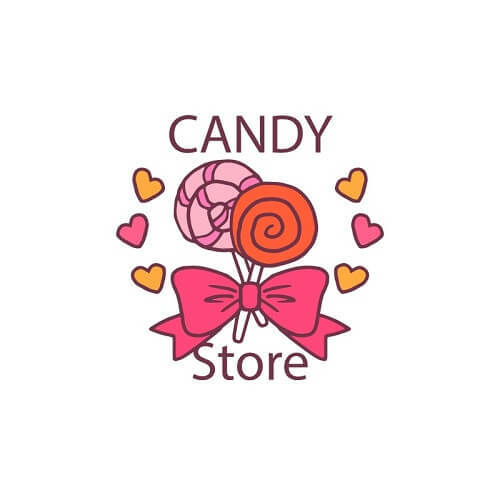 Go Sticker provide the most personalized Candy Labels with all the personalized text or design printing on them at them most affordable wholesale prices. Our bulk offers also include attractive offers like free shipping and no costs to pay for the printing and cutting equipment as well. Different types of candies are preferred at different occasions or by different people, Personalized Wedding Candies are best suited for wedding occasions, Custom Candy Bags suit general purpose usage or gifting purposes best, Baby Shower Candy Labels on baby shower gift candies work great, Printable Candy Buffer Labels provide great custom messages on label stickers or Personalized Lollipops Cheap candy labels are perfect for the lollipop candies as well. Even the most customized options like Personalized Hershey Kisses Stickers and labels for candies are provided in great quality. If you have any custom requirements, our candy sticker labels experts can deliver them efficiently as well. When manufacturing our candy label products, Go Stickers make use of only the highest quality materials that are processed on our high tech processing equipment making it some of the most durable label material in the market. There are many different options available in the types of materials as well suitable for different types of candy labeling perfectly. Additionally, we have the most reliable and accurate cutting die equipment that delivers the most precise cut labels for our clients. Any sizes, shapes, designs or types of custom candy stickers you are looking for, our cutting die equipment operated by experts designers will deliver in the most satisfying way possible. 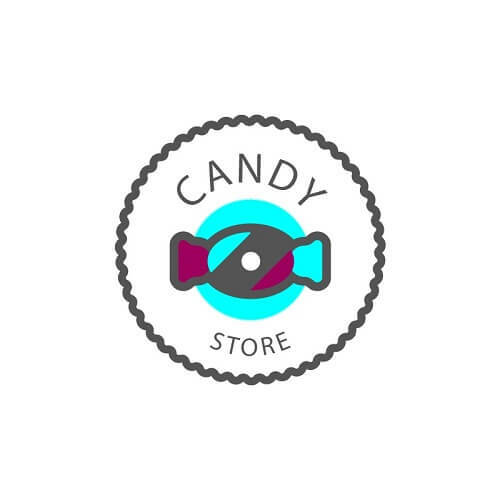 Candies are all about their catchy and attractive designs and many candy products have that clear plastic wrapping paper around it labeled with suitably designed labels that highlight its flavor, name or manufacturing brand through its printing designs. Go Stickers deliver some of the most attractive and appropriate candy labels with the catchiest colors and printed designs on them at cheapest wholesale prices in the market. Our label products have the best material and design qualities while coming at the most affordable prices as well leaving you widest profit margins on bulk orders enhancing your business growth positively. If you have a label or sticker reselling business or are a candy manufacturer requiring the most affordable yet highest quality candy labels for your products or clients, Go Stickers will deliver you solutions that will satisfy all your requirements efficiently. We offer cheapest wholesale prices along with best material quality, die cut accurate designs, fine printing and attractive finishes for our label products and our great bulk offers also include free shipping along with no costs to pay for the printing and cutting equipment as well. We provide satisfactory label products to our clients at cheapest prices and plan to move forward with them in the long term.